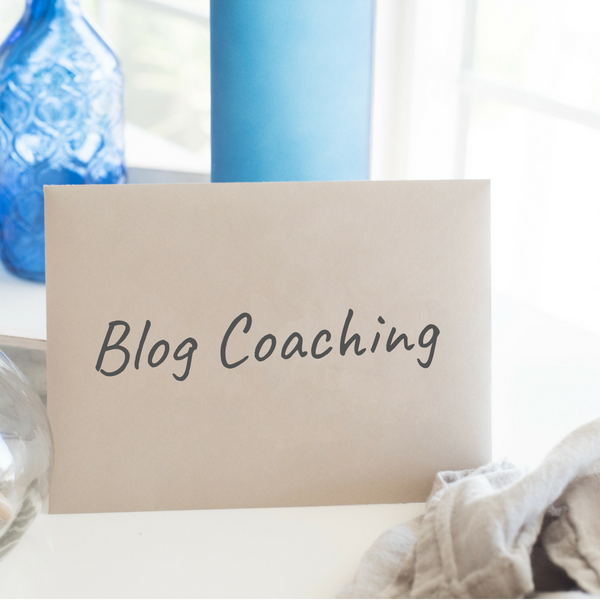 Take your blog to the next level and make it work for you with expert blog coaching. I’ve had over 6 years of experience as a professional blogger making 5 figures from my blog and social media channels. I want to help you build a better blog that will help you grow your traffic and income! Your blog isn’t growing as fast as you might like. You want to make more income from your blog and social media. You’re feeling frustrated and overwhelmed with your blog. You want to grow your mailing list. You’re trying to decide between ads, affiliate marketing, selling your services, etc. Jessica is amazing! 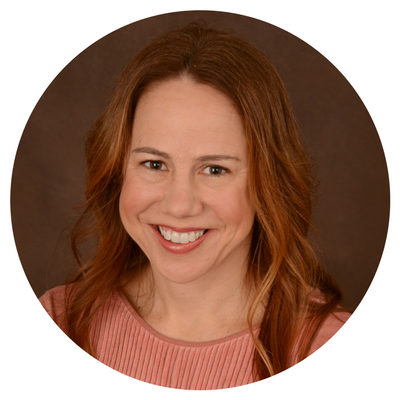 She took her time to really review not only my website, but all my social media as well, and offered excellent advice on how to grow my business and my following. She provided real world examples not only from her own incredible blog, but from others as well. I am confident in all that she has to share, and I am excited to implement all of her tips on my blog! With Jessica’s help I feel ready to tackle all of my blog goals. She really took the time to dig deep into my blog and give valuable feedback to help me improve. I felt confident that Jessica knew what she was talking about and that her blogging experience gave her expertise. She gave me tangible step-by-step actions I can take to improve my blog and thoroughly answered every question I had. I would definitely recommend working with Jessica if you are ready to crush your blog goals!